It is amazing how few nonprofits have formal volunteer development policies and procedures. Yet, volunteers are often the best givers, so if we don’t treat them right, we can lose a huge potential market for giving. This training module covers all the basics of setting up an effective volunteer development program, regardless of the size of your nonprofit. 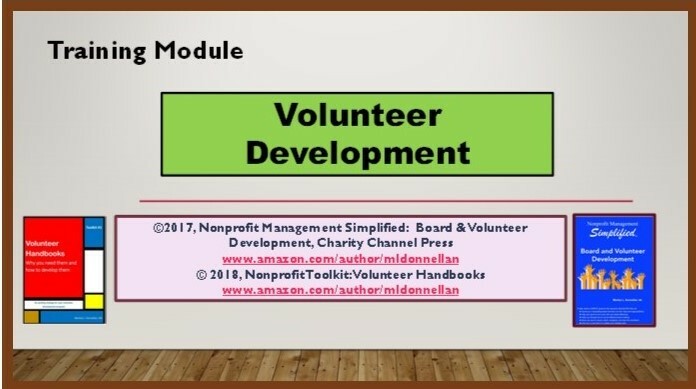 Everything you ever wanted to know about establishing an effective volunteer development program for your nonprofit is included in this training module. 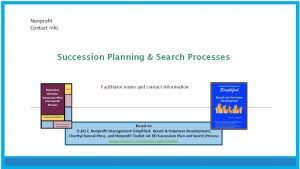 It is based on the author’s popular webinars and the book, Nonprofit Management Simplified: Board and Volunteer Development. 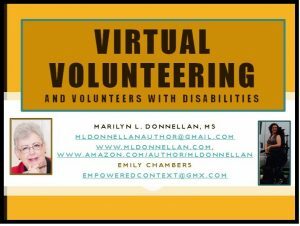 New aspects of volunteer engagement included in the module are suggestions on how to work with virtual volunteers and volunteers with disabilities. 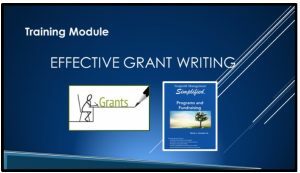 The module includes a PowerPoint, instructor notes and sample handouts. Sample policies and procedures for recruitment, training, recognition and dismissal of all types of volunteers are included. 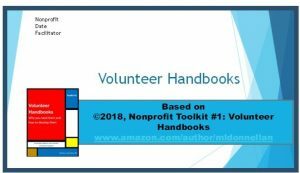 Another training module to consider adding to your resource library, with emphasis on new sources of potential volunteers, is: “Virtual Volunteers and Volunteers with Disabilities,” also available at this website, plus the Nonprofit Toolkit #1: Volunteer Handbooks.